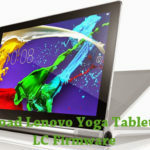 Are you looking for the stock ROM firmware of your device Lenovo Yoga Tablet 2 Pro 1380F? If yes your answer, you are on the right page. We have given the direct link to download Lenovo Yoga Tablet 2 Pro 1380F firmware. 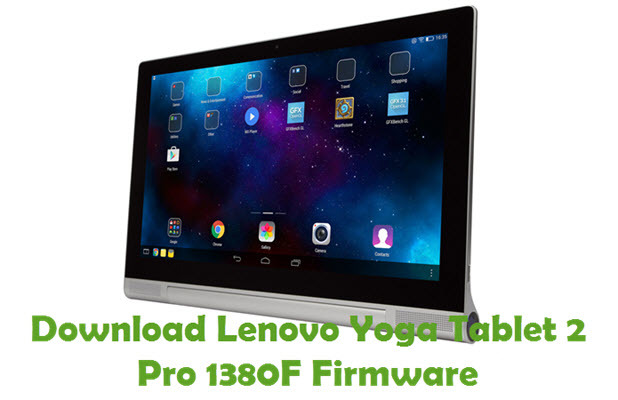 Download Lenovo Yoga Tablet 2 Pro 1380F stock ROM from here, flash it in your device and enjoy the native Android experience again. The download file contains the USB driver, flash tool, and the firmware file. Step 1: To get started, download Lenovo Yoga Tablet 2 Pro 1380F USB driver and Intel Android USB driver to your computer. Once downloaded, install both of them on your computer. Step 2: Next, download Lenovo Yoga Tablet 2 Pro 1380F Firmware and extract it to a folder on your desktop. 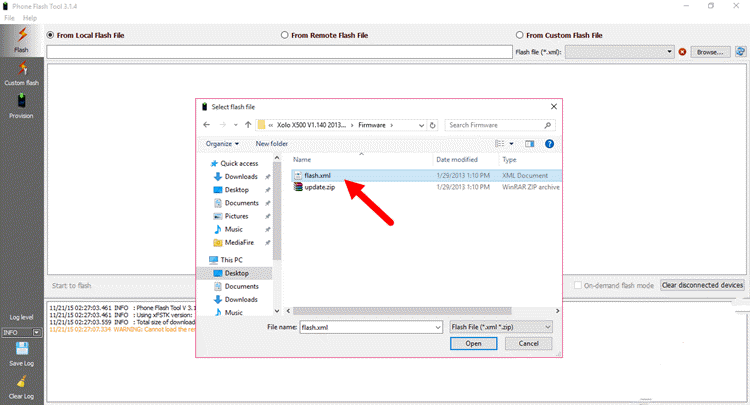 Once done, download Intel Phone Flash Tool and install it on your computer. Step 3: Once Intel Phone Flash Tool is installed, launch its window on your computer. 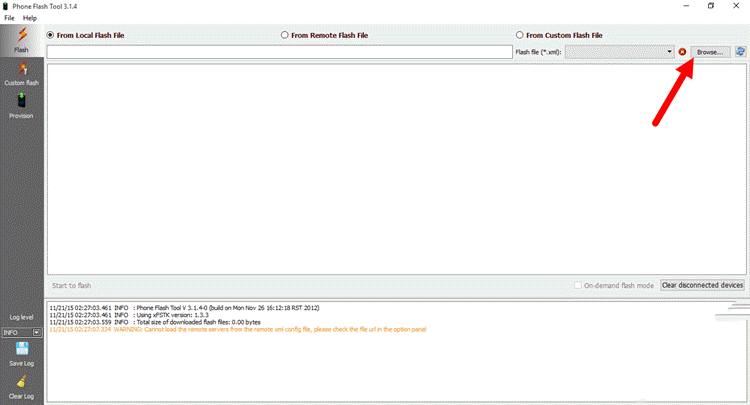 Step 4: Now click on the “Browse” button in Intel Phone Flash tool and load the firmware file (flash.xml) of your device. 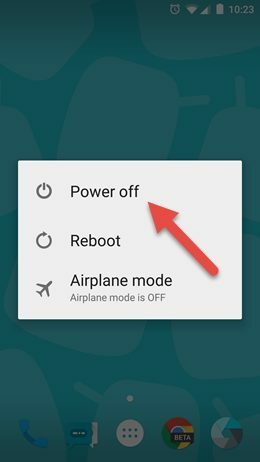 Step 5: Next, switch off your device and connect it to your computer using the original USB data cable. 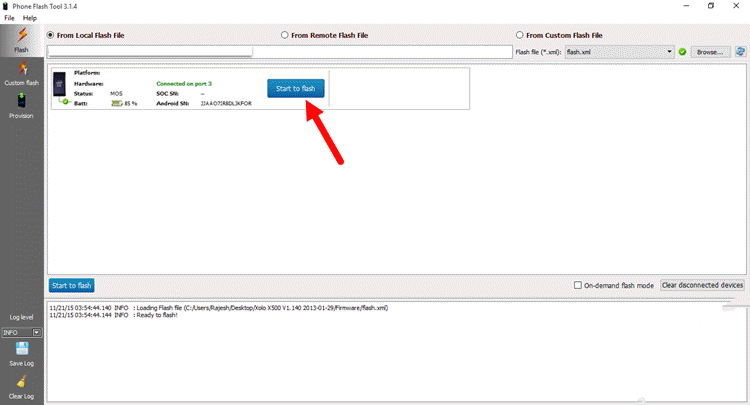 Step 6: Once your device is successfully connected to the computer, your device model will show up in the Intel Phone Flash Tool as shown in the screenshot below. 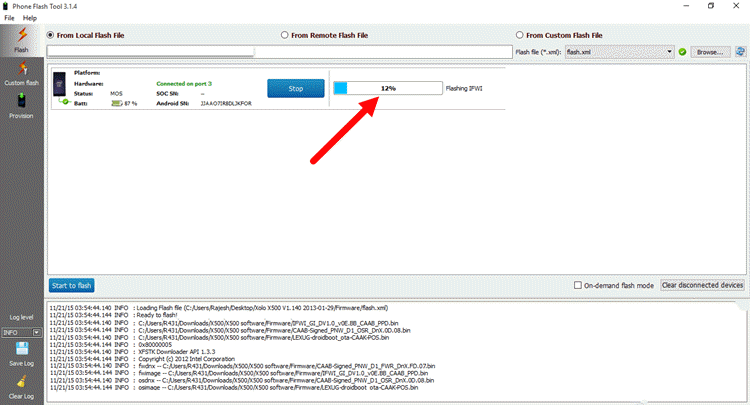 Now just click on “Start To Flash” button to launch the firmware flashing process. Step 7: It will take few minutes for the flashing process to get completed and once it does, you will be able to see a “Done” message. That’s it. Now you have successfully finished flashing firmware on your Lenovo Yoga Tablet 2 Pro 1380F device. If you encounter any errors while following this tutorial, do let me know via comments.